Dental Implants only $1,950 Including Crown! 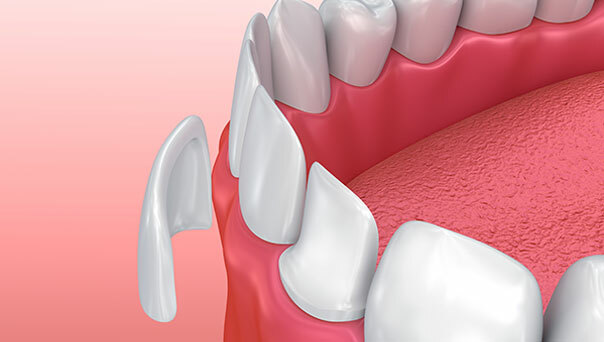 “Single Stage” Procedure: In some cases, dental implants can be performed in one procedure, or “single stage.” When the bone and gums are healthy and the anatomy is favorable, your dentist can place a dental implant immediately after tooth extraction. Then, a temporary prosthetic tooth can be placed. Six weeks later, the permanent crown will be placed. We practice General Cosmetic Dentistry, Providing High Quality Dental Care of all of our Patients! Lumineers are ultra-thin so they can often be applied seamlessly over your existing teeth in only two easy visits to your dentist. Using LUMISmile, we will show you an eyeopening before-and-after comparison of how incredible your smile can be with LUMINEERS. It’s free, takes only 30 minutes, and you see your results in the same visit. Porcelain veneers can revitalize your smile, very quickly. If your teeth are chipped or stained, include an unsightly gap, or have been ground down, and you are ready for a change, you should consider a Smile Makeover. In just one week, you can look years younger with beautiful. Invisalign® clear teeth aligners are primarily for use by adults and offer a more comfortable, discreet way of straightening your teeth. Invisalign® uses a system of clear aligners that are virtually invisible to others. They offer many of the same benefits as traditional braces, only without the aesthetic drawbacks. Plus, Invisalign® aligners are removable, and can often achieve successful results faster than traditional orthodontic treatments. Zoom Whitening is an in-office bleaching process that is widely known for its ability to quickly brighten teeth from the effects of discoloration. 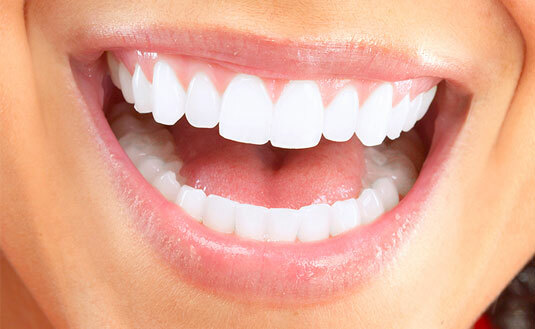 The complete procedure takes about one hour the dentist will apply the patented Zoom hydrogen peroxide whitening gel. 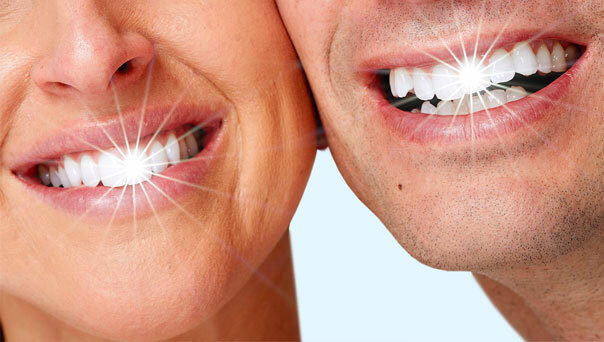 Zoom incorporates a special light that penetrates the teeth to break up stains and discoloration. During the process the patient is free to relax, watch TV, or listen to music. © 2019 Sky Dental DDS.